Photographer Bella Foxwell has been capturing the beauty of London that a lot of people simply walk past. Doors. 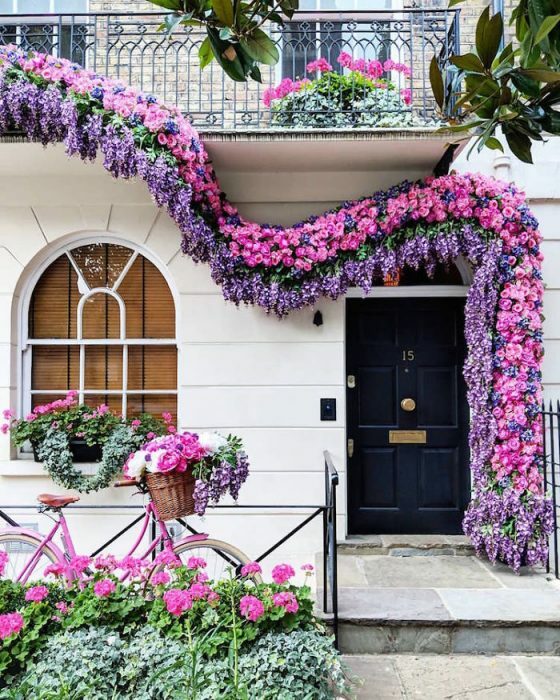 Her Instagram page, appropriately titled The Doors of London, features a rainbow of facades that are so quirky, they look like props from a Wes Anderson movie.